Welcome to the News Hub where you can access all our Tin Tuc news as it is posted in a simple newslist fomat. You can also use the News Hub to search for news items by date or with key words. Or scroll to the bottom of the page to search the archives from all our Tin Tuc newsletters from previous years. Discover what's new in Hanoi at the Community Connections Fair! Want to learn how to ride a motorbike? Where should I go if I get sick? Want to find out where to purchase organic and free range food? 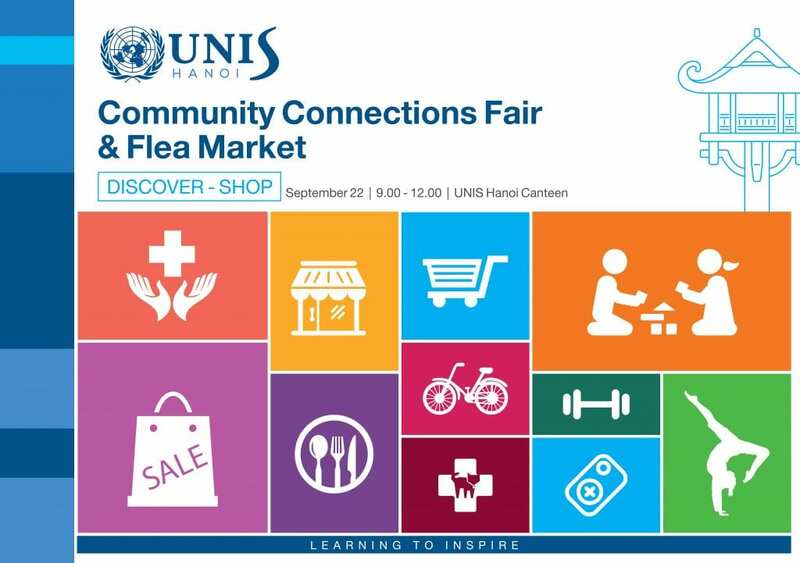 Whether you are new to Hanoi or a local, everyone will learn something new at our Community Connections Fair as we bring the best of Hanoi has to offer to UNIS! The purpose of the Community Connections Fair is to provide useful information to our Hanoi community, especially those newly arrived expats, by bringing a variety of Hanoi's service providers and organizations together to one convenient location! In addition, we will have a community flea market and blood drive on campus so there is something for everyone! We will have representatives from a variety of areas (for example: medical services, vets, fitness centres, community/cultural groups, activity groups, transportation services, to name a few) come and set up an information/display booths and will be present on the day to answer questions. 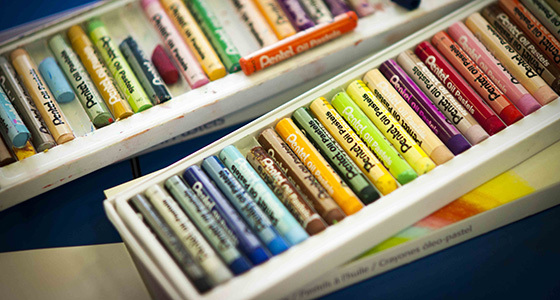 Sell at our Community Fleamarket! Is it time to clean house and minimize? Join the Fleamarket! Your old junk can be someone's treasure. More information including guidelines and registration HERE. No registration fee!